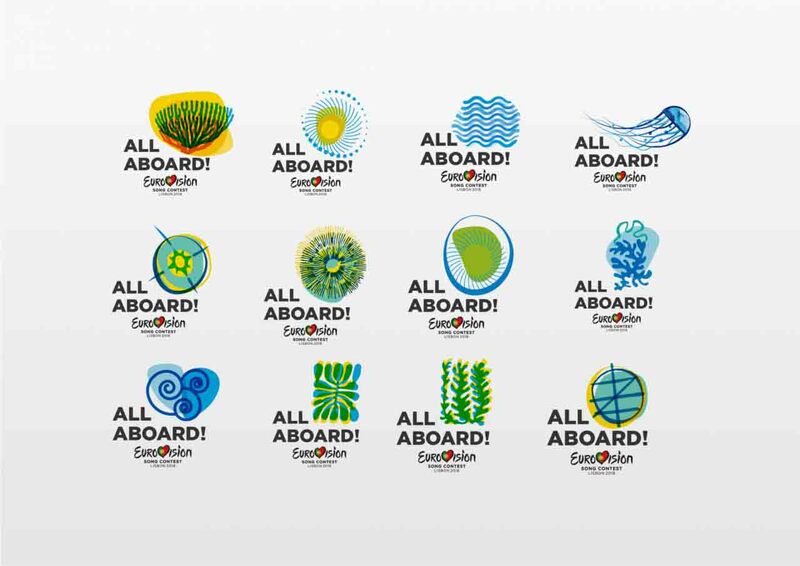 The Eurovision Song Contest 2018 will be the 63rd edition of the annual Eurovision Song Contest. 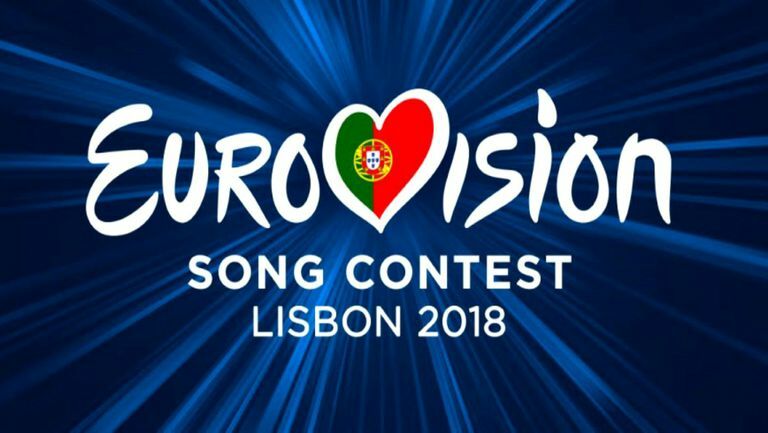 It will take place for the first time in Portugal following the country's first victory at the 2017 contest in Kiev, Ukraine with the song "Amar pelos dois", performed by Salvador Sobral. 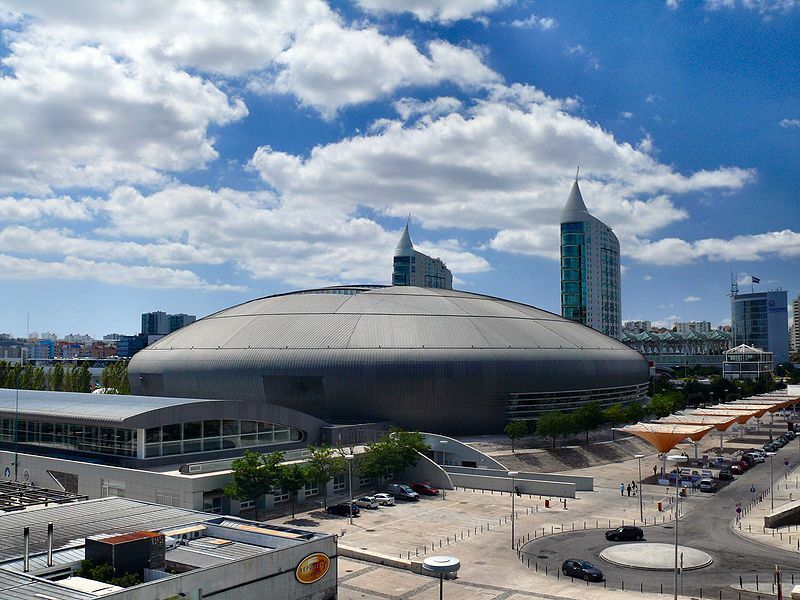 The contest was held at the Altice Arena in Lisbon and will consist of two semi-finals on 8 and 10 May and a final on 12 May 2018. 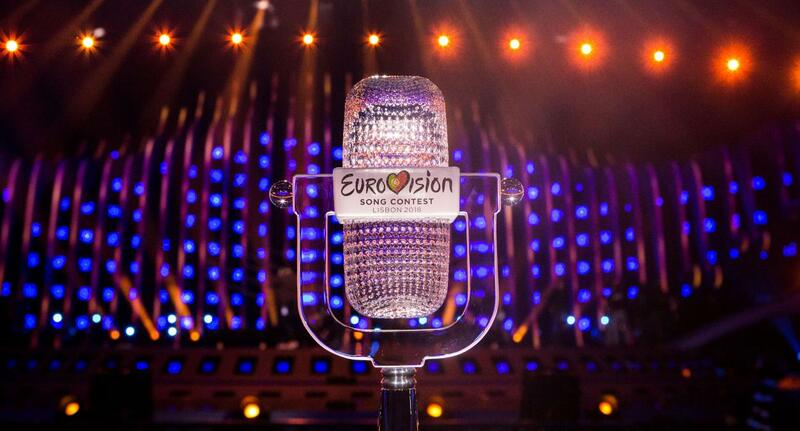 Forty-three countries will participate in the 2018 Song Contest. 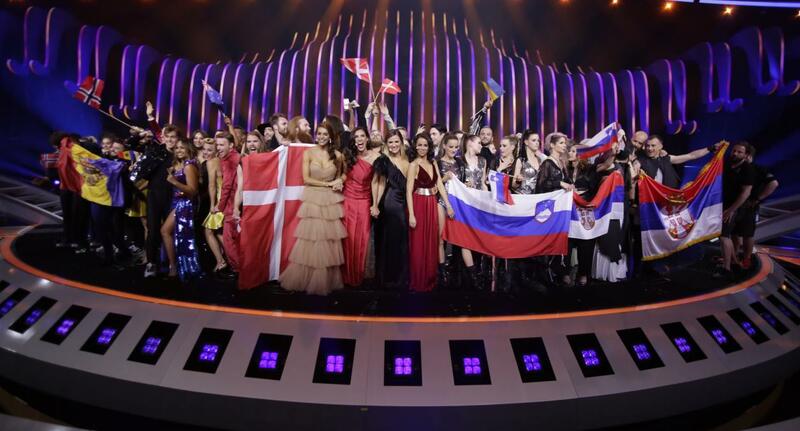 Russia returned after their absence from the previous edition, and for the first time since 2011, no country will be withdrawing from the contest. The most modern live TV entertainment spectacle in the world is back! 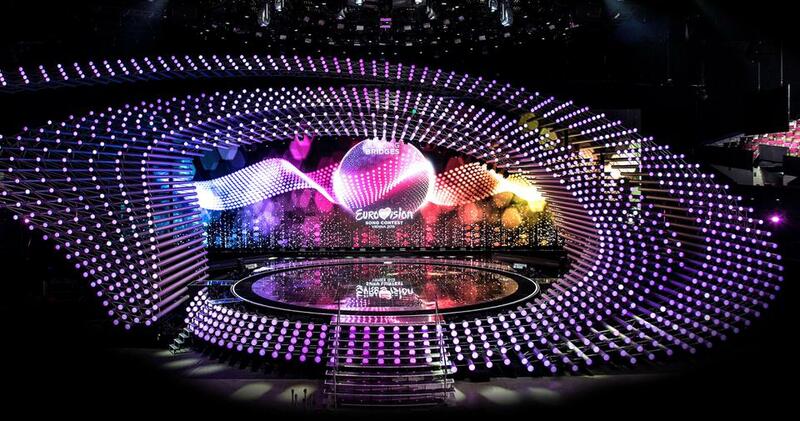 The 63nd annual Eurovision Song Contest Grand Final will air live on Saturday, May 12 at 3PM ET on LogoTV. Commemorating the theme “Celebrate Diversity,” this year’s spectacular 2018 Grand Final competition held in Lisbon, Portugal will feature acts representing 43 different countries battling for the iconic glass microphone trophy, as well as the chance to host next year’s contest in their home country. 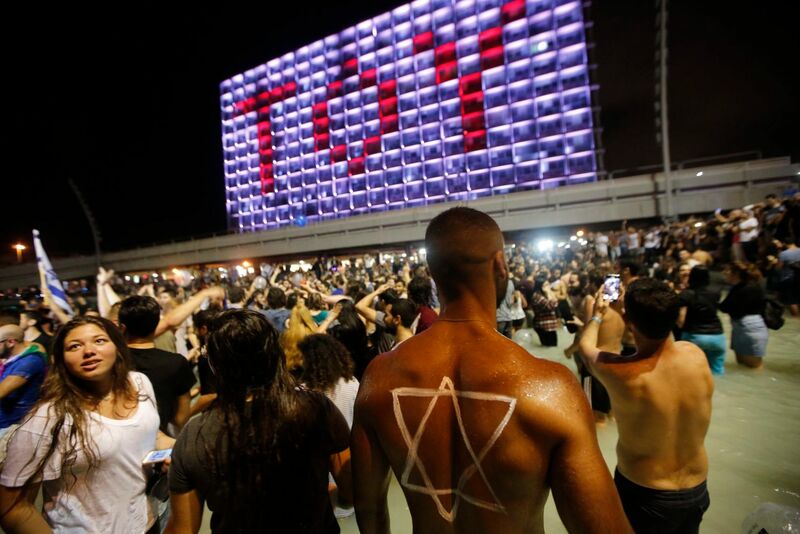 Eurovision is known for its eclectic mix of power ballads, ethnic rhythms and bubblegum pop, paired with intricate lighting sequences, pyrotechnics and elaborate costumes. Each member country of the European Broadcasting Union will submit a song to be performed during two Eurovision Semi-Finals on May 8th and May 10th. Winners of the Semi-Finals move on to compete in the 2018 Grand Final competition on Saturday, May 12th, 2018. The Altice Arena in Lisbon is a multi-purpose indoor arena built for the Expo '98 and has a capacity of 20,000 attendees, making it the largest indoor venue in Portugal and among the largest in Europe. It is located in the Parque das Nações (Park of Nations) riverside district in the northeast of Lisbon, which was completely renovated to host the 1998 world's fair. 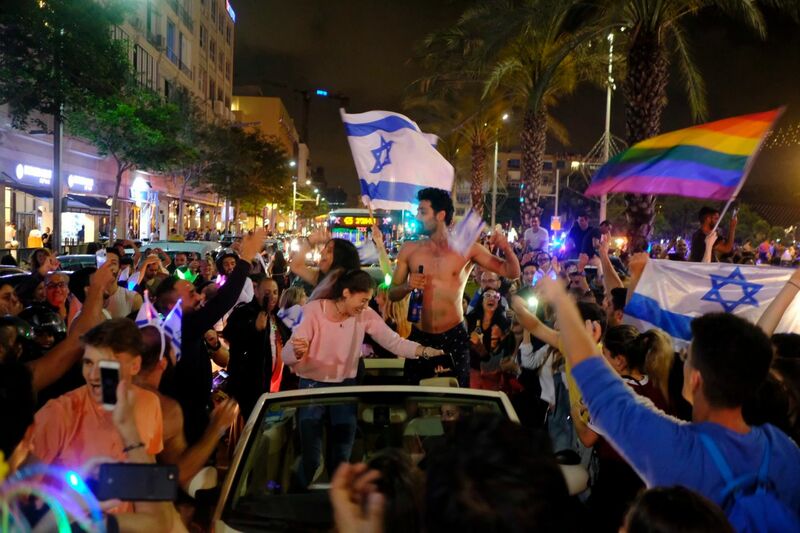 People can only vote in the Semi-Final their country takes part in. 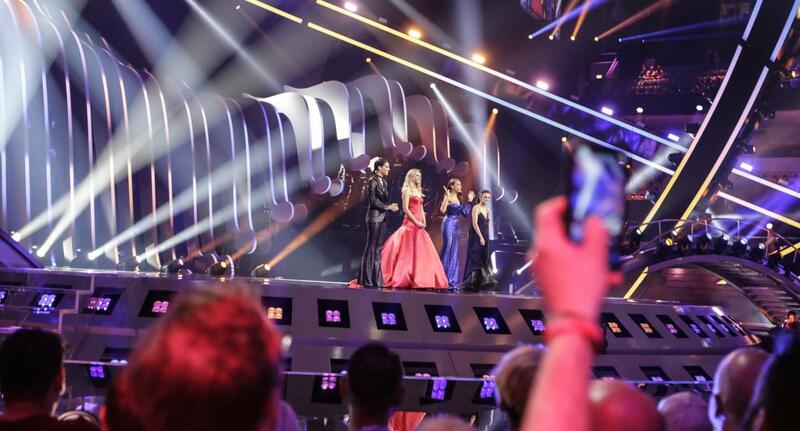 Viewers in Spain, the United Kingdom and Portugal can also vote in the first Semi-Final. 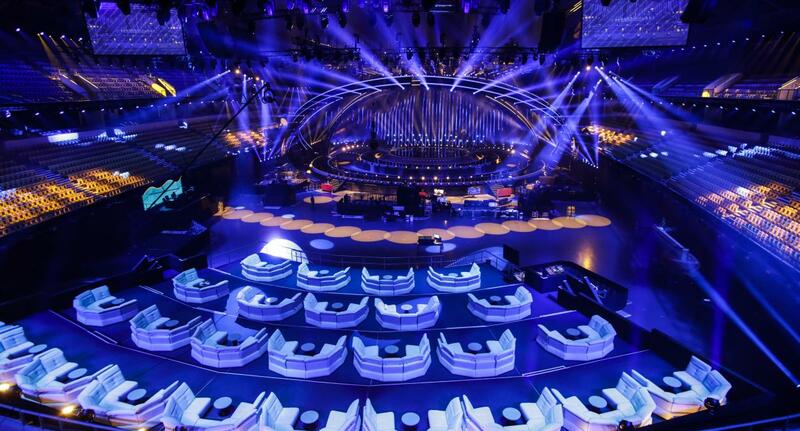 Viewers in France, Germany and Italy can also vote in the second Semi-Final. After all songs have been performed, you can vote for your favorites for ±15 minutes. You can vote by telephone and SMS through the numbers shown on your screen, and via the official app. Rates and legal terms will be shown on screen. You can vote up to 20 times, but you cannot vote for the country you are voting from. 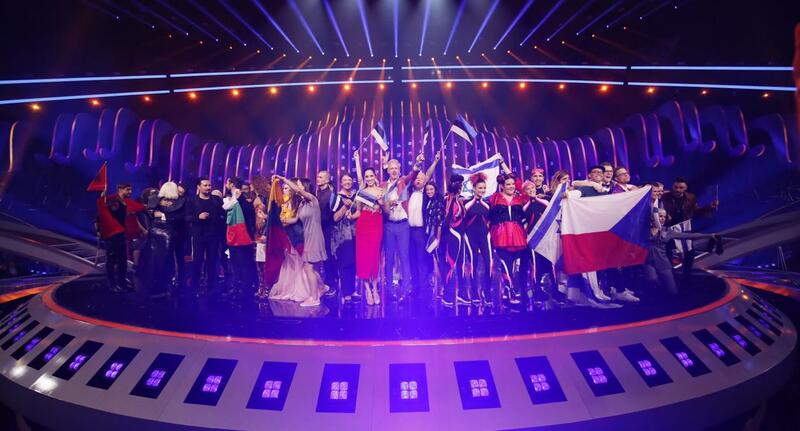 Televotes make up 50% of the result, the other 50% are being determined by a professional jury in each participating country. 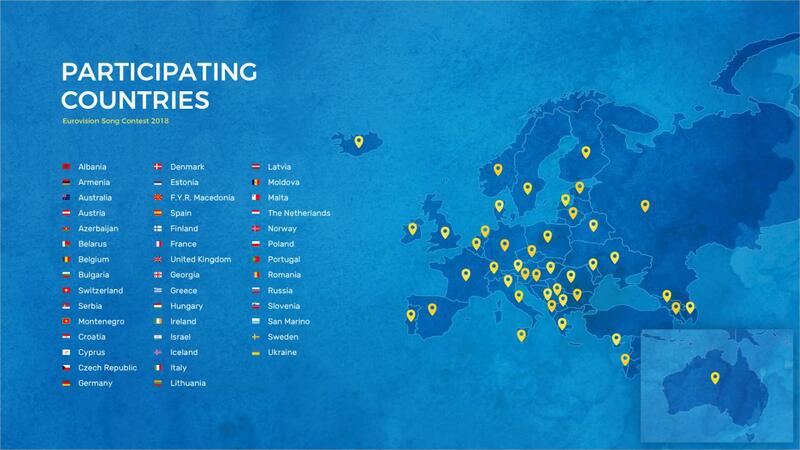 If you are in one of the 43 participating countries you can vote in the contest. After all songs have been performed, you can vote for your favourites for ±15 minutes. You can vote by telephone and SMS through the numbers shown on your screen, and via the official app. Rates and legal terms will be shown on screen. You can vote up to 20 times, but you cannot vote for the country you are voting from. 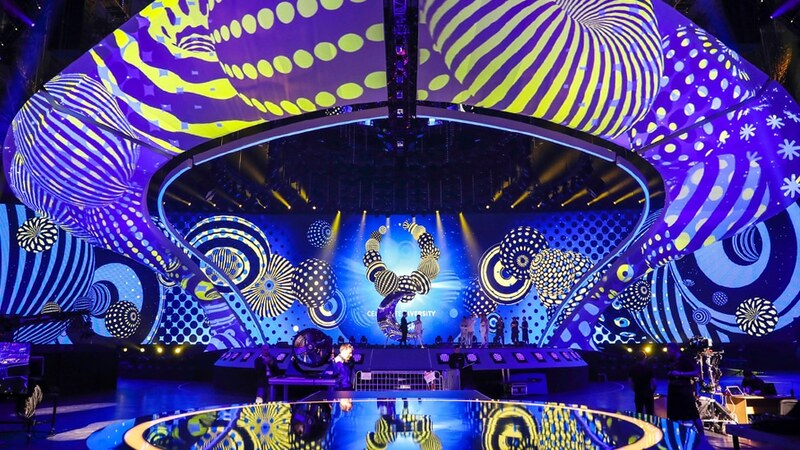 Televotes make up 50% of the result, the other 50% are being determined by a professional jury in each participating country. 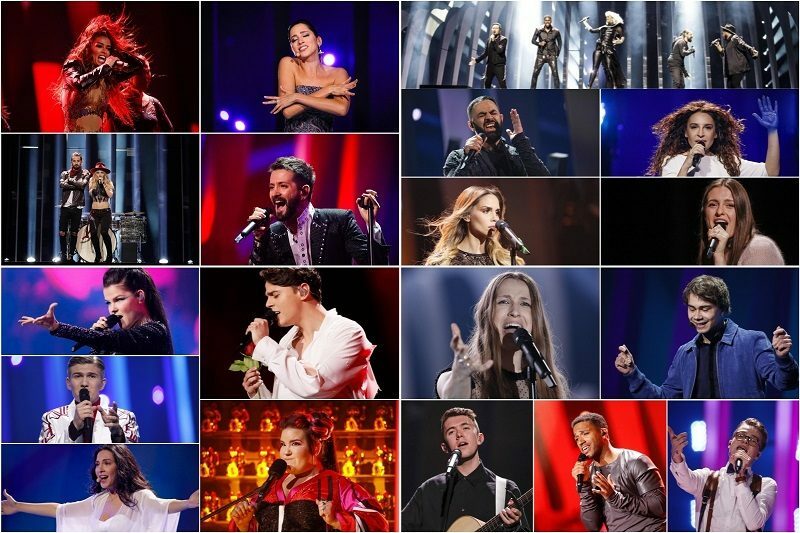 Each participating broadcaster that represents their country has chosen their performer through a national televised selection, or through an internal selection. Each country is free to decide if they send their number-one star or the best new talent they could find. 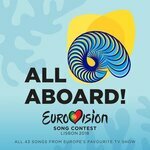 The winner of the Eurovision Song Contest will be chosen through two Semi-Finals (May 8, 10) and a Grand Final (May, 12). Traditionally, six countries are automatically pre-qualified for the Grand Final. The so-called 'Big Five' — France, Germany, Italy, Spain and the United Kingdom — and the host country, Portugal. 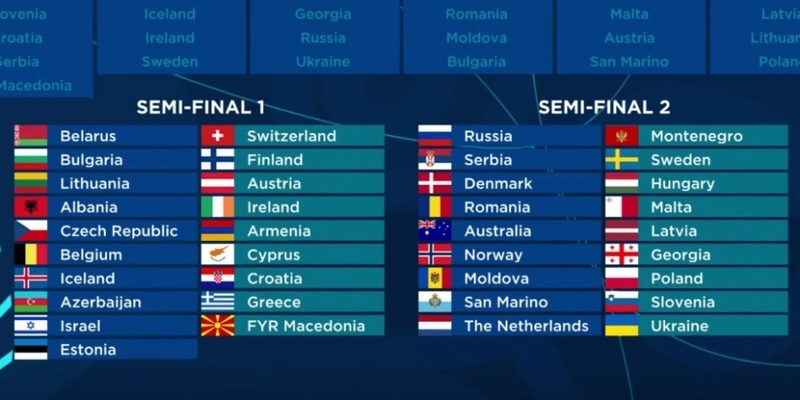 The remaining countries will take part in one of the two Semi-Finals. From each Semi-Final, the best ten will proceed to the Grand Final. This brings the total number of Grand Final participants to 26.